Enter the electrifying world of 21st Century audio technology and explore new vistas in recording and sound design. Combine artistry and science to find your creative voice in one of the most exciting areas of today’s communication and entertainment industry. From beginners of all ages to seasoned pros, B2R Studios has state-of-the-art facilities to expand your technical skills and develop creativity. 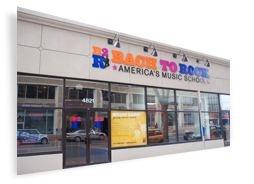 B2R Studios is a division of Bach to Rock: America’s Music School, offering a range of recording production services. B2R uses the latest editions of ProTools® and high-end traditional and virtual equipment in acoustically balanced, climate controlled studios. State-of-the-art recording studio at your fingertips. B2R studios are equipped with a fully automated digital mixing console, top of the line microphone preamplifiers and the latest plug-ins. Each studio features a variety of high-end tube and solid state amplifiers, as well as a versatile collection of dynamic, tube and condenser microphones. B2R Studios feature multiple isolation rooms allowing up to 16 musicians to record simultaneously. 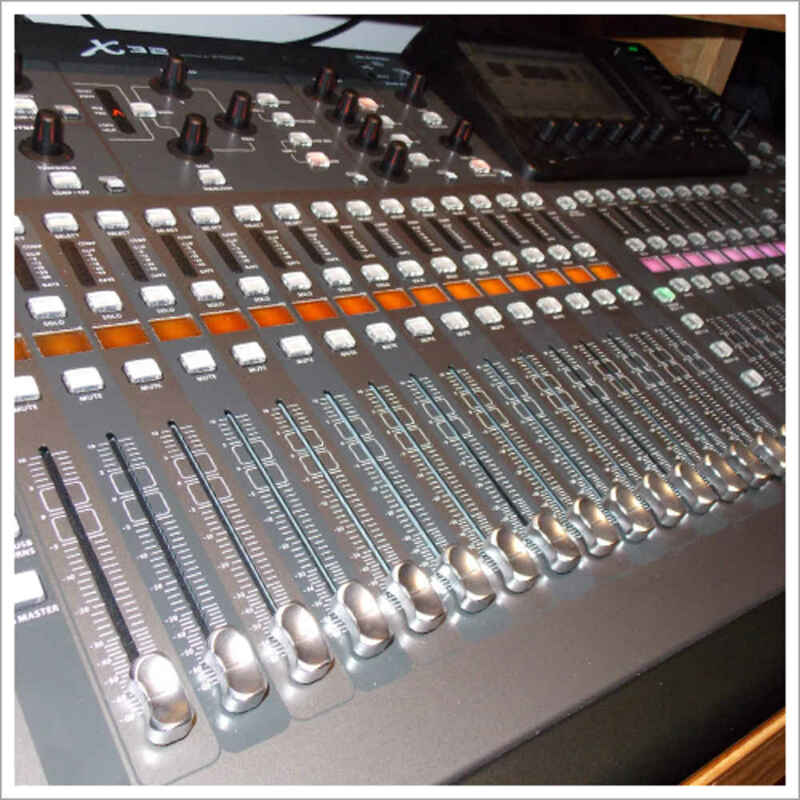 They are excellent for live recordings of moderate size bands, vocal production, advertising and voiceover. Hourly rate is dependent on scope of project and equipment/engineering services required. Call your nearest location for an estimate. Studio time for current B2R students and other young bands and vocalists that facilitates and promotes the development of their own signature sound. B2R Studio professionals work with young artists and/or bands to develop high quality recordings that reflect the best of their musical development. Longer sessions include individual instrument recording, vocal ad-libs and overdubs. Sessions are mixed and edited on-site. As with the Battle of the Bands performances, recording studio sessions are part of the B2R methodology in developing the talent, skills and signature sound of young musicians and vocalists. Make and produce your own original music with basic knowledge of recording equipment. This single-session class enables artists and bands to gain a competitive edge when producing original music or recording covers in a variety of genres from pop to rock to R&B and classical music. Studio sessions consist of two hours with a professional ProTools® engineer who assists in chord and melody progressions, programming drum patterns, and creating song arrangements. Add the final touches to your recording. Choose from our lineup of professional in-house session musicians featuring artists from the B2R Studios production team. Work with some of the best guitarists, drummers/percussionists, bassists, pianists and vocal reference artists in the area. "I really want to thank your and your excellent staff, teachers and engineers for helping me complete the recording. I am just excited to have had the opportunity to record and experience Bach to Rock, which is a hop, skip and a jump from my house. I look forward to doing more recordings at my local Bach to Rock.